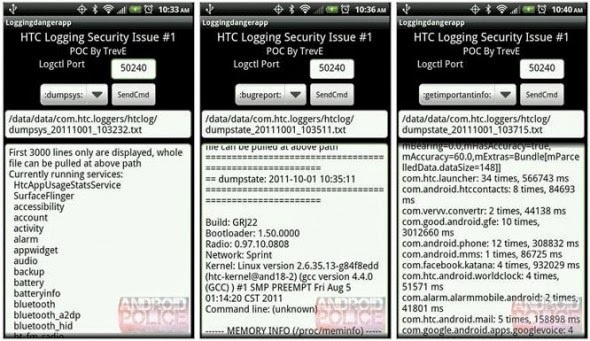 If you are using Android Purchased before 2011, You data is " not safe "
According to findings by the Electronic Frontier Foundation, which are reproduced across many tech websites reveals that Android device with Android 3.1 Honeycomb or later installed is in Preferred Network Offload mode, meaning it broadcasts the recent Wi-Fi networks it was connected to, allowing anyone within Wi-Fi range to figure out exactly where the user is based and where they have previously been. Just go to "Advanced Wi-Fi" settings and disable the "Keep Wi-Fi on during sleep" option to stop PNO from checking for networks in sleep mode. Acording to TheVerge Devices running iOS 6, 7, or 8 are not affected by the bug, although EFF reported some data leakage in iOS 5 devices.